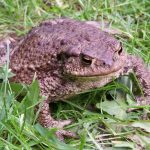 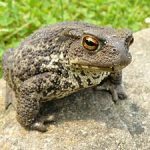 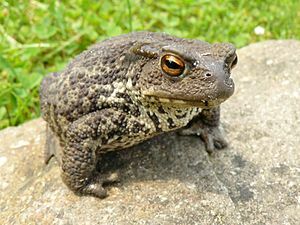 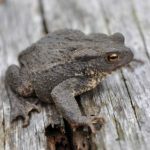 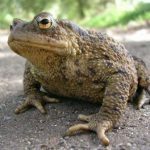 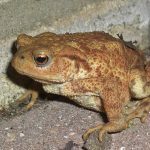 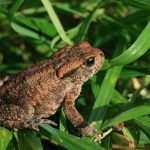 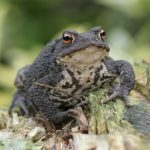 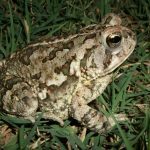 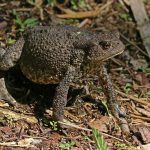 Common toad is a species of toad found in large parts of Europe, western region of North Asia and parts of northwest Africa. 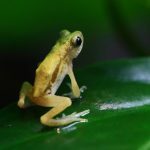 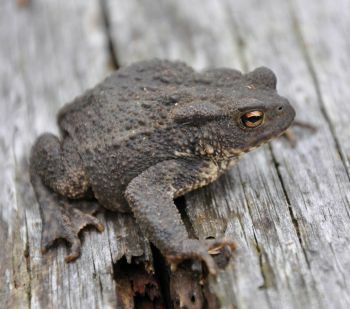 The species is mainly nocturnal. 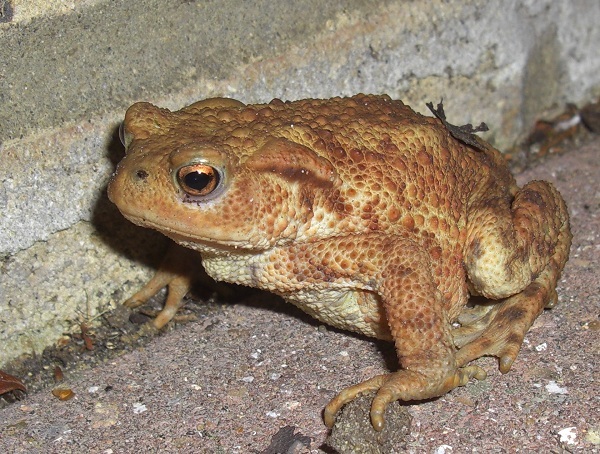 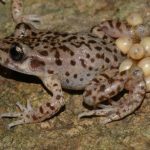 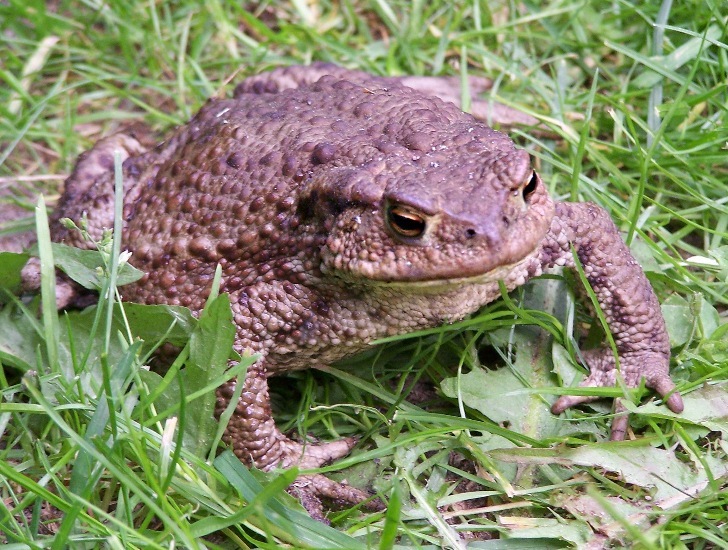 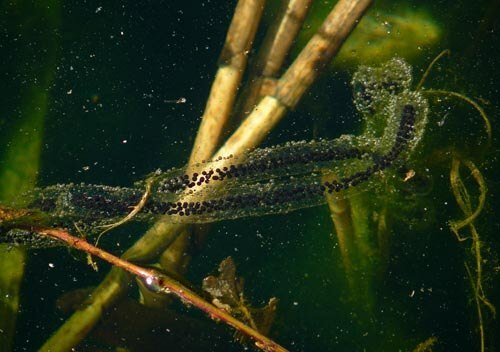 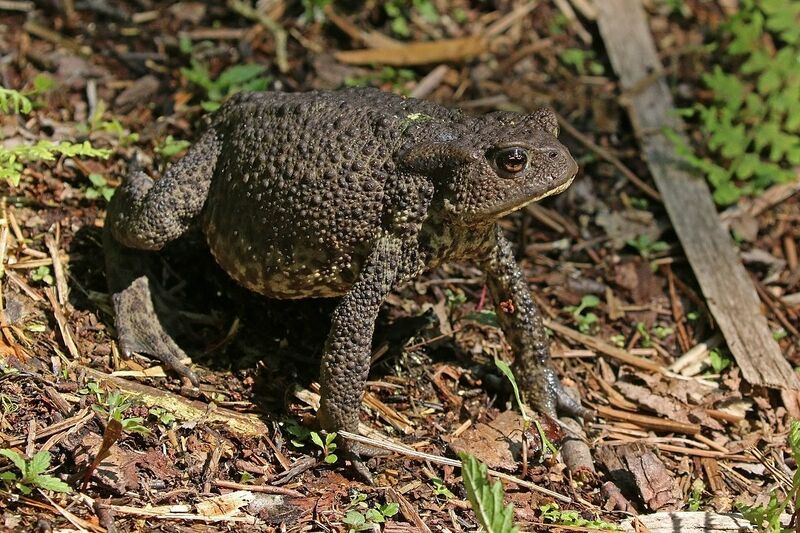 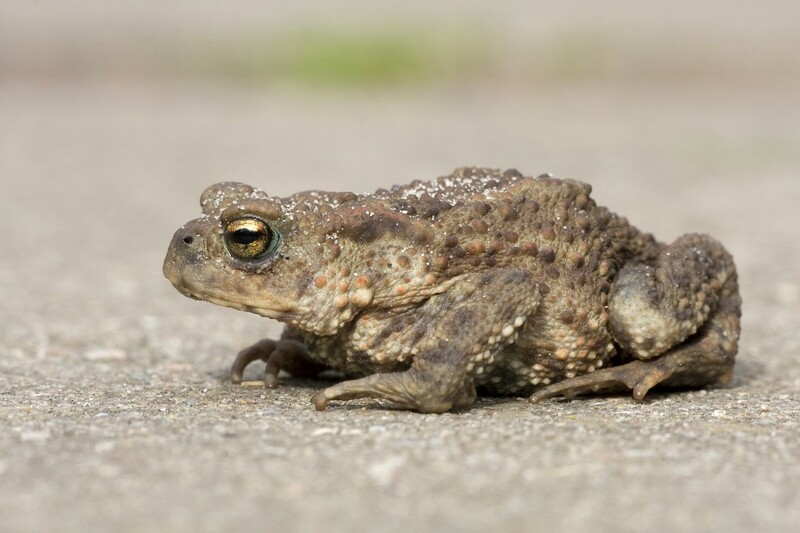 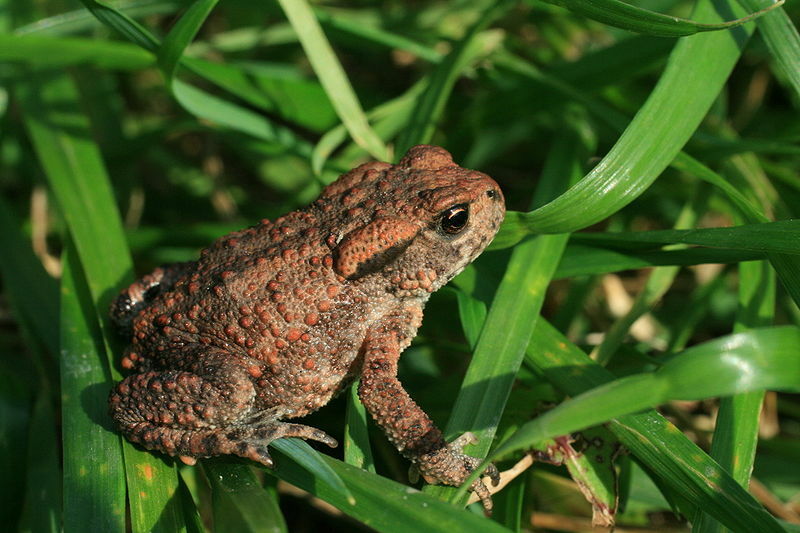 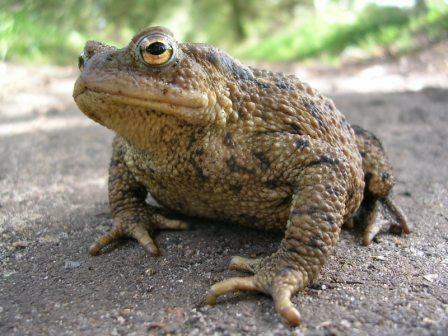 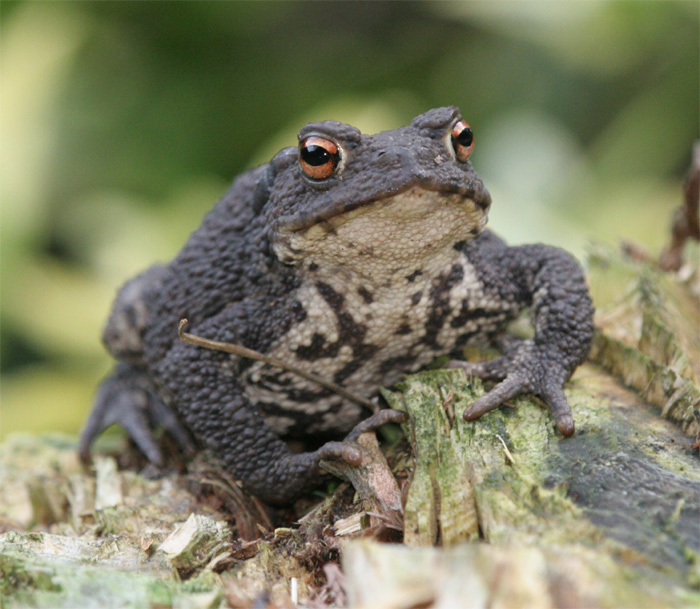 The toad contains toxins in its skin. 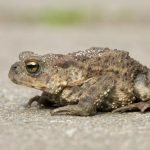 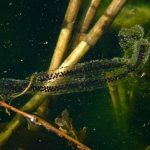 Published on May 15th 2017 by staff under Toads. 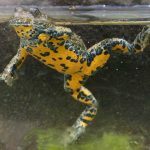 Article was last reviewed on 5th May 2017.